Voxcloud's Cloud VoIP Phone System is the #1 solution for any business looking to benefit from a flexible, scalable phone system that lets you work smarter. Offering features usually reserved for expensive enterprise phone systems, our Cloud VoIP Phone system will reduce costs, reduce the strain on office resources, and will ensure your business phone system is future proof. What is a hosted VoIP phone system? 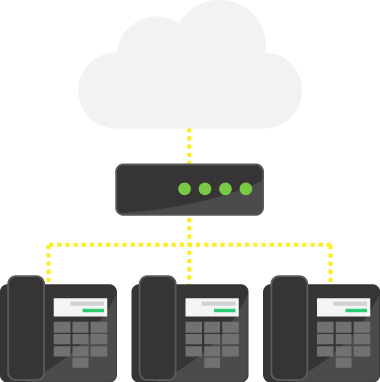 A hosted cloud PBX is a phone system that operates in the cloud. Connecting to it is easy with the use of SIP enabled devices such as IP desk phones or soft phones. 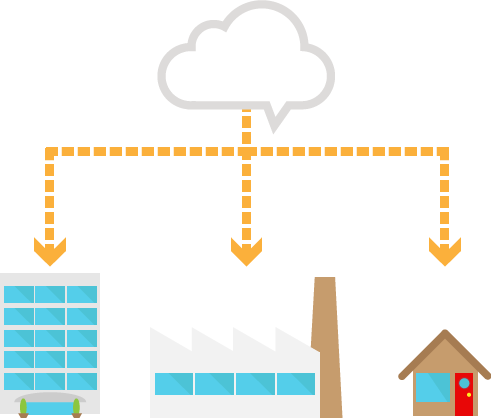 Why use Voxcloud Hosted VoIP Phone System? Voxcloud's Cloud VoIP Phone System is situated across multiple UK data centres, offering businesses the ability to utilise it's exceptional call quality and features for a low monthly rental. This option considerably reduces costs when compared to buying or leasing traditional PBX phone systems. 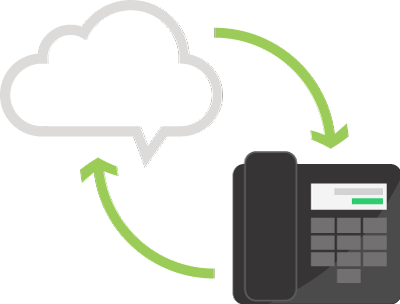 If your business already uses a phone system with VoIP capabilities then you can still connect to Voxcloud using one of our SIP Trunks, allowing you to benefit from great voice quality and low cost calls. 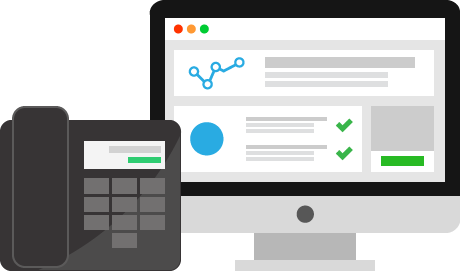 Unlimited users can connect to our hosted VoIP phone system. Access your account from anywhere in the world with an internet connection. Voxlogic is designed to scale up or down with your staffing needs. Only pay for what you need and no more. You can view your data online or download records for use at a later date. No need for expensive onsite equipment, everything is hosted in the cloud. © 2019 Voxcloud®. Voxcloud is a registered Trademark of Lanonyx Telecom Limited. All rights reserved.